Unity 5.10.0 (both 2D and 3D) is currently building on Launchpad and should be available soon for Ubuntu 12.04 Precise Pangolin users. 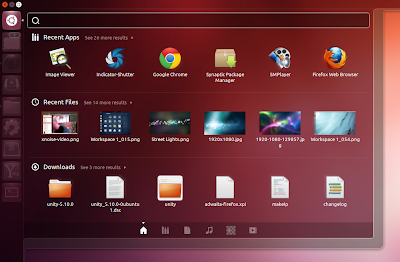 The new version comes with a huge list of bug fixes but also a small yet useful feature which completes the Ubuntu Software Center Unity integration: when you click the install button, the application icon "flies" from the Ubuntu Software Center to the Unity launcher using an animation. 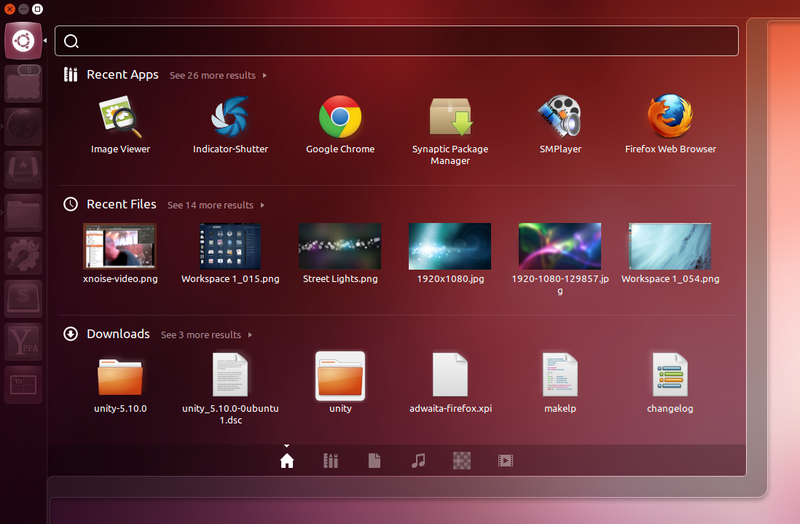 Also, the launcher icon wiggles when the installation finishes. The animation seems a bit too fast, but it's still an useful feature that should make it easier for new users to find the applications they've installed. In the video above, you can also see a change to the Dash search field which now expands horizontally when the Dash is switched to full screen mode. There are many other minor changes and bug fixes in the latest Unity 5.10.0 - for a complete list, see the official changelogs: Unity 3D, Unity 2D.